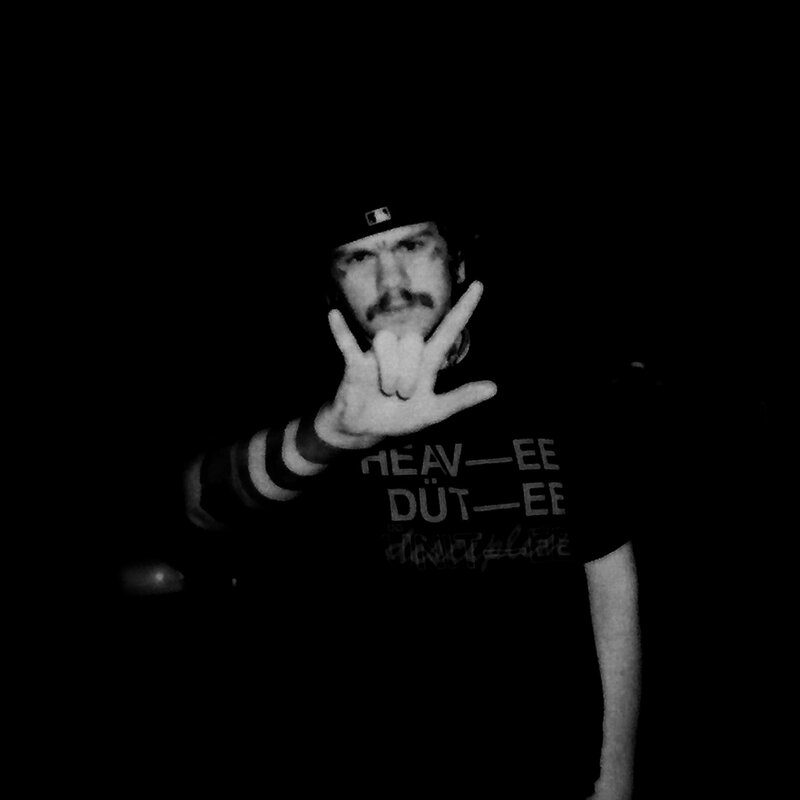 Rozz Dyliams aka Dylan Ross uploaded a new track to Soundcloud. The new cut from Dylan is called "Night Time Day Dream" and comes in at just over 2 minutes long. You can stream the Skatenahmean produced song below. Rozz Dyliams aka Dylan Ross uploaded a new track to Soundcloud. The new cut from Dylan is called “Night Time Day Dream” and comes in at just over 2 minutes long. You can stream the Skatenahmean produced song below.